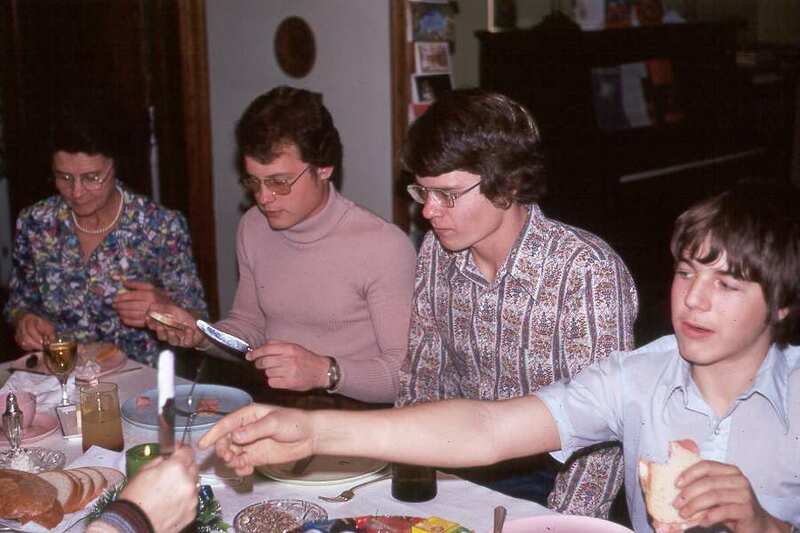 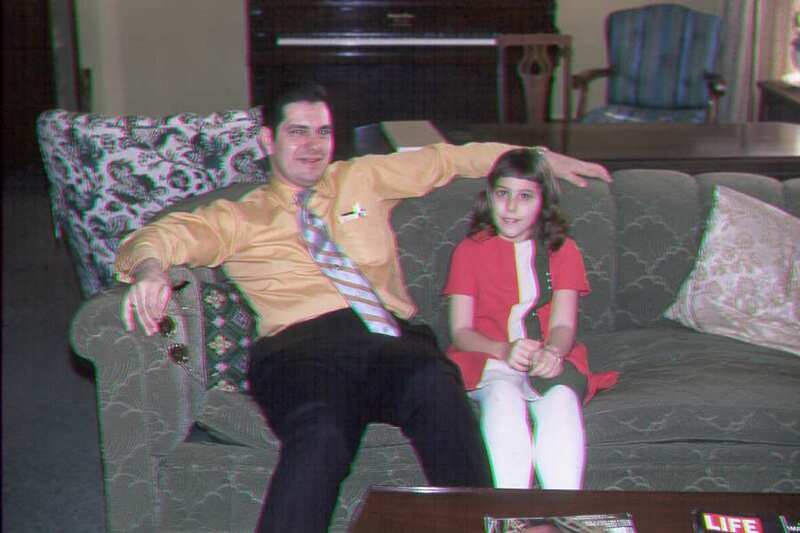 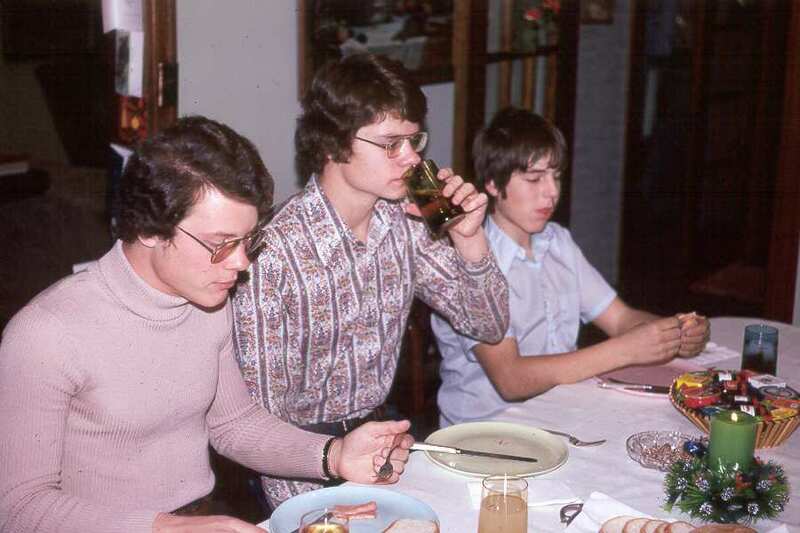 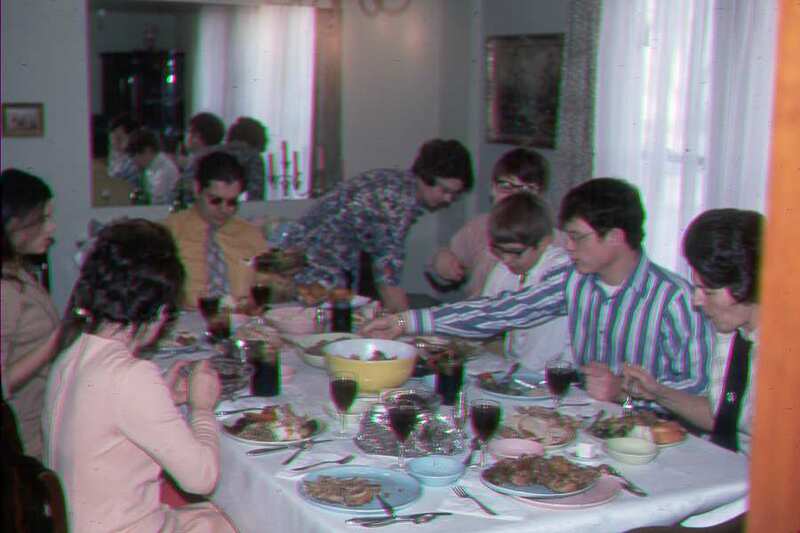 This may have actually been Christmas Eve 1973. 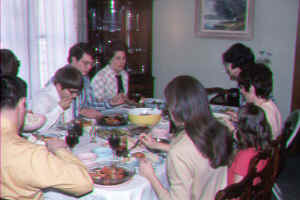 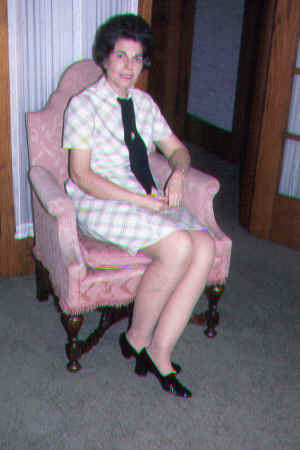 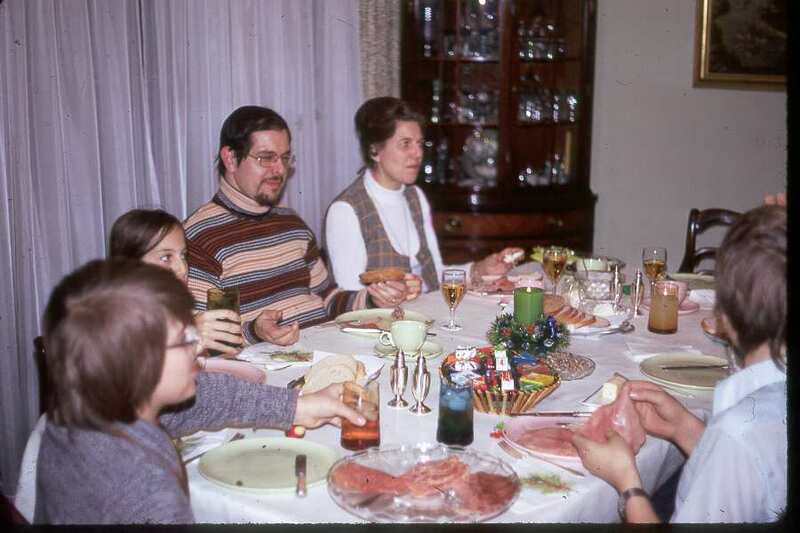 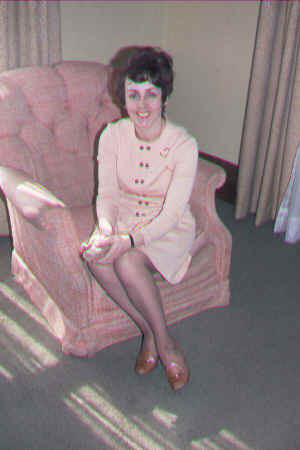 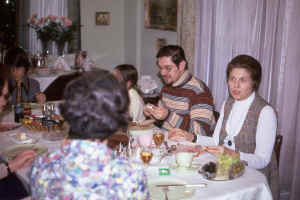 It was not uncommon for my mother and father to invite friends over to the house after the 7:00pm church service. The box on these photos says 1971.